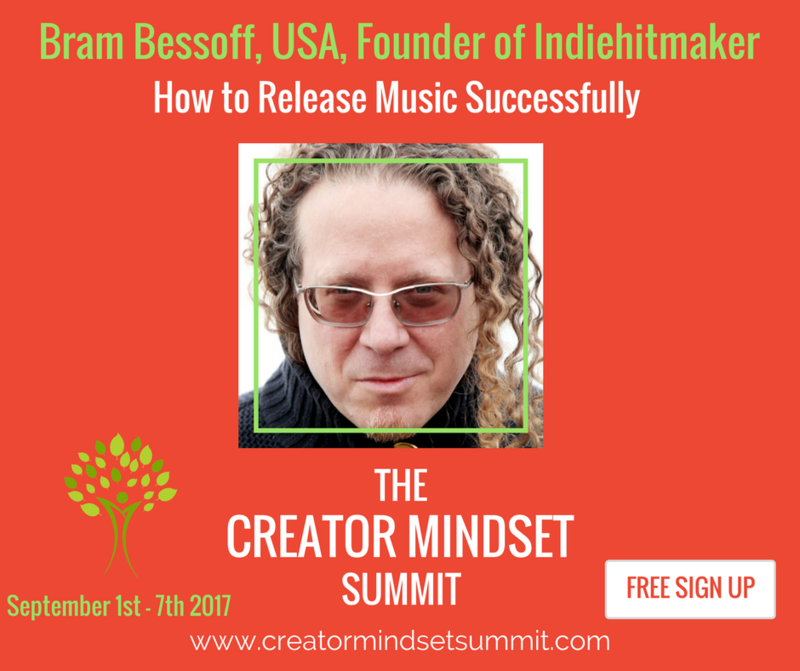 The Creator Mindset Summit is an exciting opportunity for all artists to learn career defining, actionable tips from our very own founder and president, Bram Bessoff and other top minds in the industry. The summit, which will run from September 1st-7th, is uniquely virtual so ‘attendees’ will be able to experience all the content, lessons, and workshops online, with the incredible bonus of being completely free if you register by August 31st. Artists, Musicians, and Creators have something unique to offer the world, but often their strength is creativity and they may struggle with the business side. The summit will bring together the expertise of 21 specialists from all across the creative industries that are passionate about what they do and helping others succeed. Learning opportunities include current performers, such as Anitra Jay and Jae Cabrera, with talks on subjects such as auditioning, songwriting, and self-promotion. An array of lessons from experienced Vocal Coaches. And last but not least, Marketing and Branding Specialists to teach you where to start, alternative paths to success, and much much more. Indiehitmaker founder Bram Bessoff is one of the event’s featured speakers and his panel will be focusing on how to plan and execute a successful music release. Bram will focus on using the Dropkick 12-Step Release Plan to give artists the foundation to planning a successful release, how to bundle digital music with physical merchandise to drive profits up to 600%, and helpful tips when performing live to capture and engage new fans. Registrants who catch the talk will also receive a special limited promo code to receive deep discounts on Indiehitmaker services and products. Act fast, don’t miss this exciting opportunity to learn and be part of the Creator Mindset Summit! Sign up here! My Silent Bravery hits #1 on the Hot Singles Sales for week four of their IHM Momentum Campaign. Next stop Rock hybrid charts. 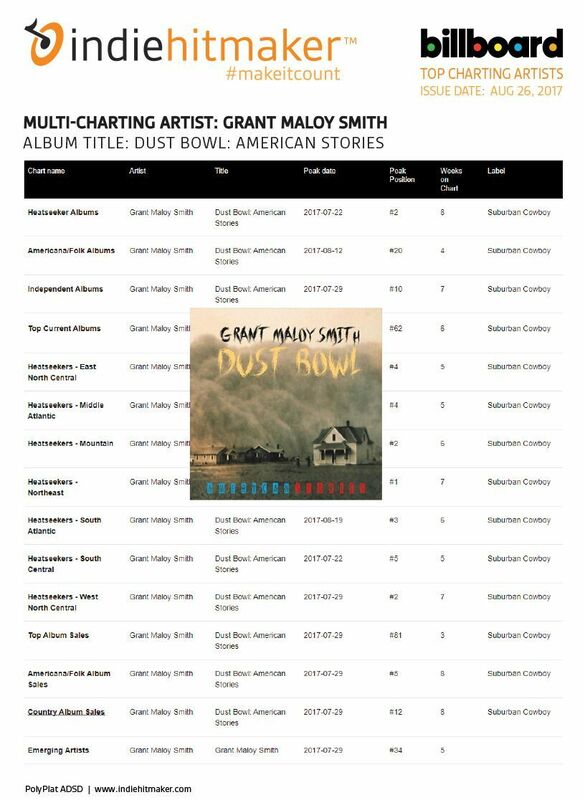 Grant Maloy Smith remains on over 15 charts across 8 weeks including 3 weeks on the emerging artists charts, Top Current Albums, and Americana/Folk using the IHM Momentum Campaign. 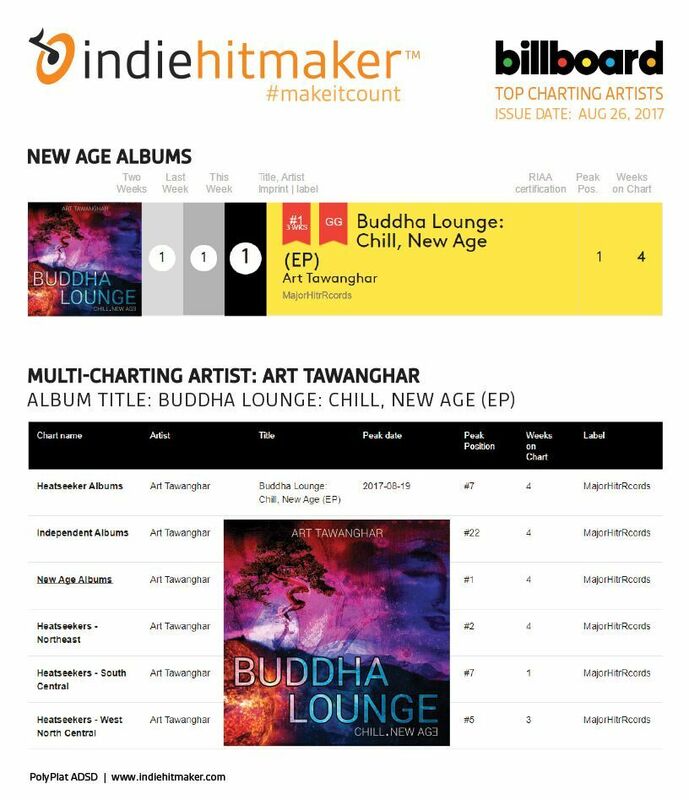 Art Tawanghar tops the New Age Album charts for the third week with the help of the IHM Momentum Plan. 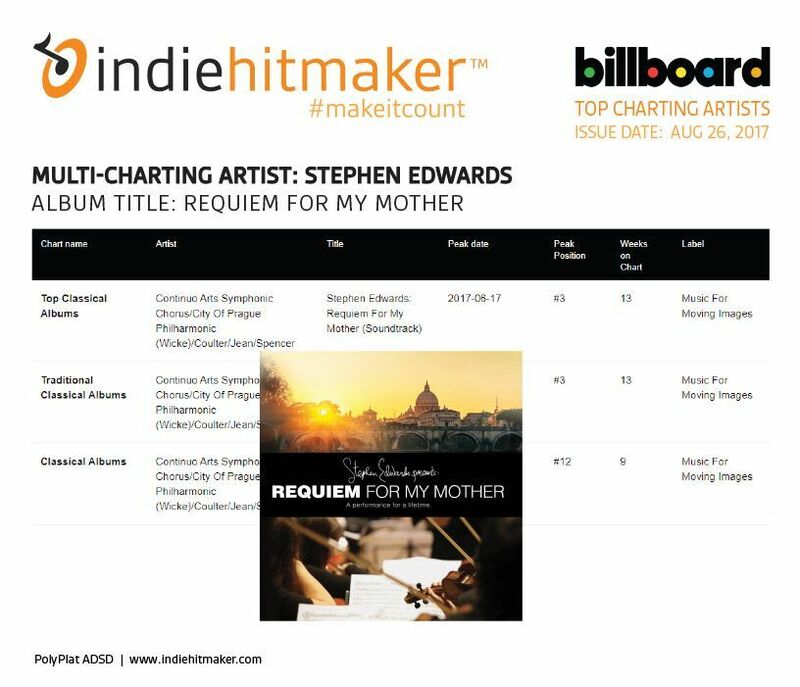 Stephen Edwards spends his thirteenth week on the charts by selling music direct-to-fan as a Dropkick Smart artist. IHM Discovers Incredible International Artists!